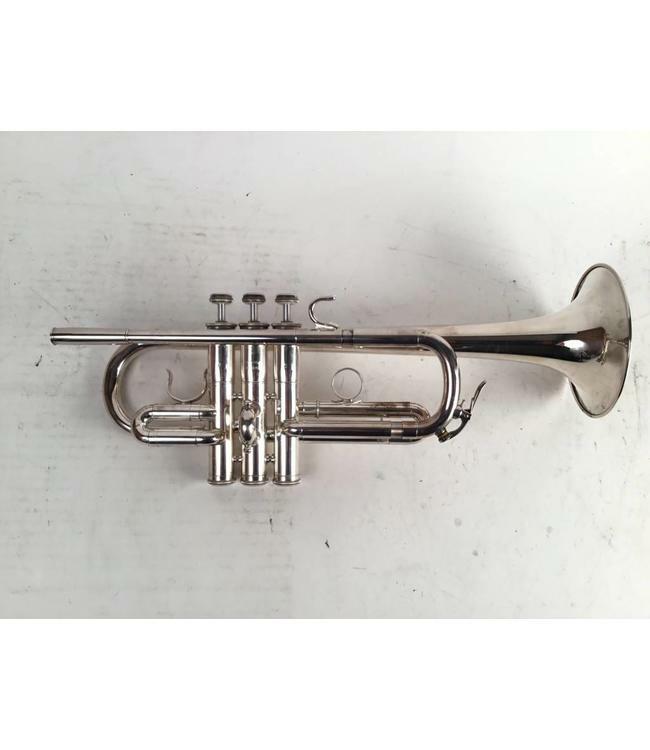 Used Yamaha YTR-751 D ONLY trumpet in silver plate. Instrument is in good condition for age with surface scratching, evidence of red rot in tuning slide / leadpipe, and minor dings. Includes case.